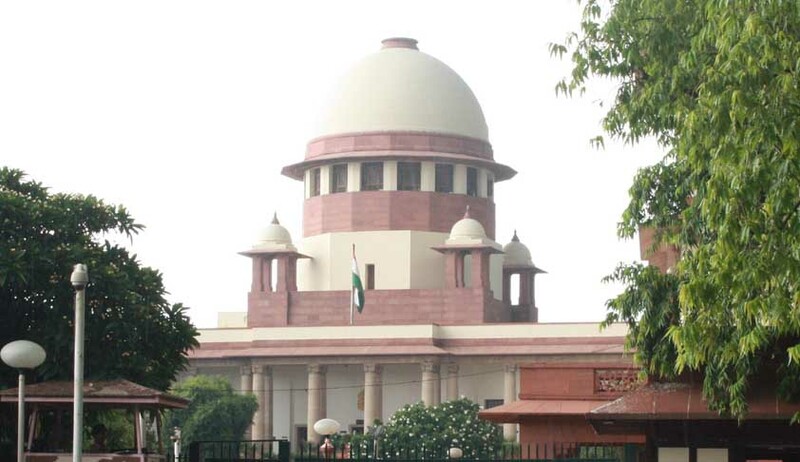 Good news for Supertech Group, as a Supreme Court Bench comprising Chief Justice RM Lodha, Justices MadanLokur and Kurian Joseph stayed the demolition of two buildings of the developer in Noida. It directed that status quo be maintained and restricted Supertech from selling or transferring any flat in these two towers. Live Law, has reported that a Division Bench of Allahabad High Court comprising Justice VK Shukla and Justice Suneet Kumar directed that within period of four months from the date of filing of the certified copy of the order the NOIDA Authority should demolish the Towers 16 & 17 (‘APEX’ and ‘CEYANE’) situated on Plot No. 4, Sector 93A Noida. It directed the Respondent-company to bear the expenses of the demolition and removal of the debris, failing which it shall be recovered by Noida Authority as arrears of land revenue. Last week against this order of the High Court that had directed demolition of the twin residential towers for allegedly violating building regulations and UP Apartment Act 2010, Noida authority, Supertech Group and homebuyers had filed a special leave petition demanding review of the order. According to the Authority no norms were disobeyed in approving the maps for the two buildings in Sector 93A and therefore it stated that it would appeal to the Supreme Court to review the High Court order. According to the Time of India, Emerald Court RWA counsel Kunal Ravi Singh, was however of a different opinion who stated that he would request the Supreme Court to continue with the Allahabad High Court order directing Noida Authority to demolish the twin towers. He was of the opinion that the case was pending for a long time and the realtor should not be allowed to carry on construction or give possession to homebuyers because it will create a third party interest. Live Law reported that a writ petition C No. – 65085 of 2012 was filed by Petitioner Emerald Court Owner Resident Welfare Association which claimed to be the recognized Resident Welfare Association (RWA) of Emerald Court Group Housing Society, seeking to quash the revised plan sanctioned by Respondent 2 for construction of new towers namely Tower ‘APEX’ and ‘CEYANE’ in plot no. 4, Sector 93-A, which were part of Supertech’s Emerald Court project and issue further directions for demolishing of aforesaid towers, the approval and construction being in complete violation of provisions of U.P. Apartments Act of 2010. Contending that they were blocking “light and air” of other apartments in the complex, Petitioners had sought consensus demolition of the towers.